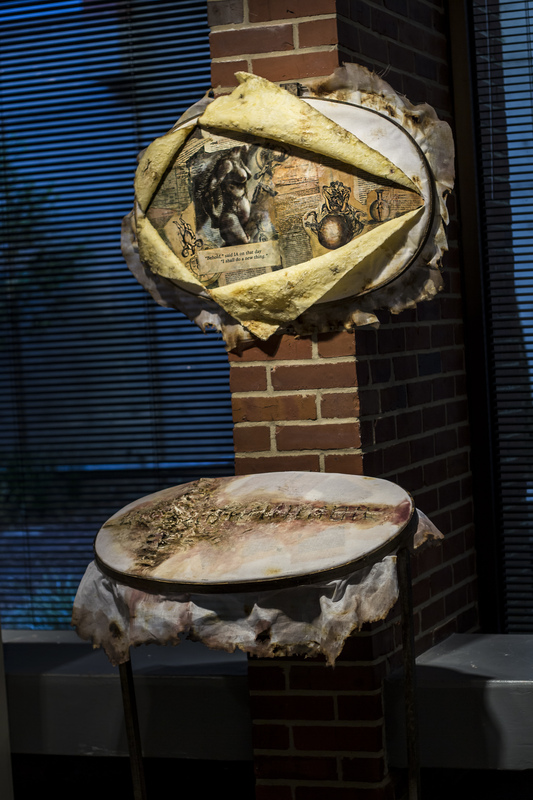 MANDEM (art student Maize Arendsee) has three pieces accepted to the Sixth Annual PINNACLE National Juried Art Competition at Florida A&M University’s Foster-Tanner Art Gallery. The opening reception for PINNACLE will be Friday, September 5, 2014 from 6pm-8pm. The Foster-Tanner Fine Arts Gallery is located at 1630 Pinder Street (Room 105 – East Wing) in Tallahassee. It’s open Monday-Friday, 10am-4pm. MANDEM also has current or upcoming art shows in Pueblo, CO; Atlanta, GA; Sarasota, FL; Santa Fe, NM; and Alexandria, LA. 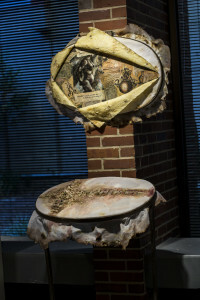 MANDEM was recently awarded the Professional Development Award by the FSU Museum of Fine Arts. 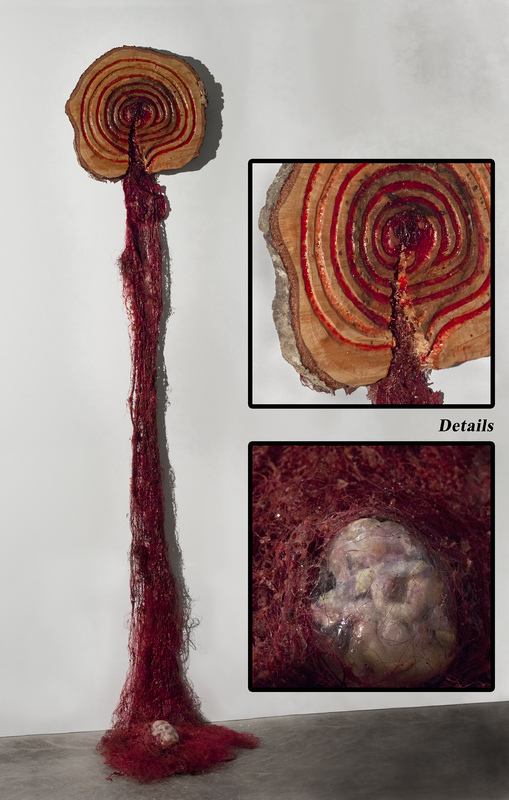 MANDEM’s “Her Brother’s Keeper: Rupture” was accepted for the 2014 PINNACLE National Juried Art Competition. 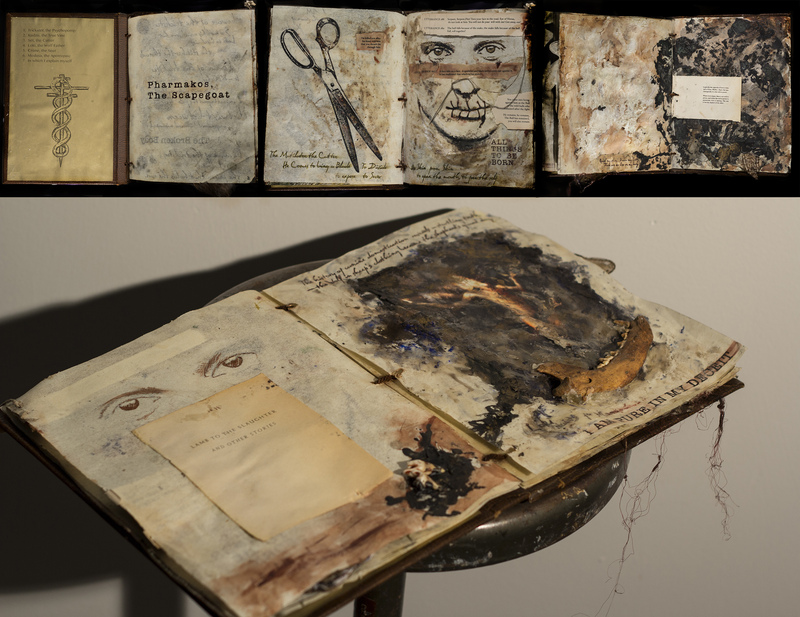 MANDEM’s artist book “GIFT: Exegesis” was accepted for the 2014 PINNACLE National Juried Art Competition.